We have got a lovely work experience from St Josephs school joining us this week. 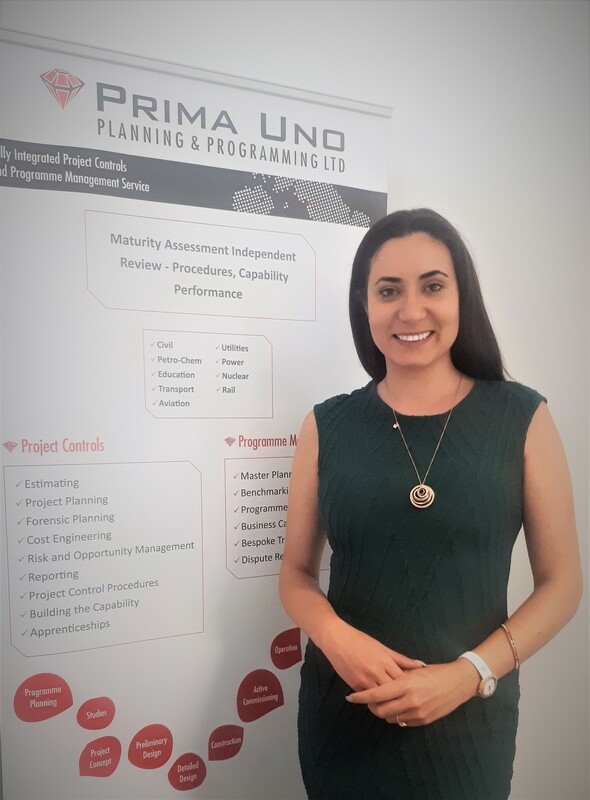 Prima Uno, the specialist Project Controls, Risk and Forensic Planning, Consultancy (a BECBC member), has announced they have engaged a new forensic planner and delay analyst to bolster their claims team. Tania will assist the team working on various claims, adjudication support and extension of time analysis. Tania is an experienced claims consultant and has provided advice and represented Contractors, sub-contractors, clients and insurers on a wide range of projects and contracts. 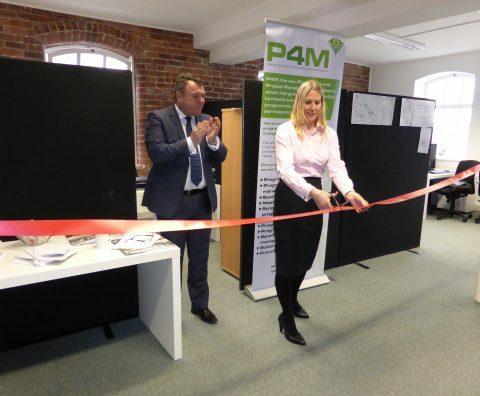 Sarah Purdham of Prima Uno added “Due to the rapid growth of the business in the last few years, it is necessary to move up a gear once more to cater for new clients, projects and long term frameworks won. Having someone with Tania’s reputation and credentials assists us further, thus enabling us to grow sustainably for the future. It is also a great opportunity for our younger members of staff to learn from Tania”. Prima Uno is currently strengthening its management infrastructure. With new offices in Warrington and London 2017 is looking at being an exciting year for Prima Uno. Since Prima Uno was established in 2012, its main aim has been to grow the business into a nationally respected specialist consultancy. Alongside this ambition, Managing Director Sarah Purdham also wanted to set up a ‘Centre of Excellence’, enabling more people in West Cumbria to become nationally respected Project Control specialists. CN Group Business Awards 2016 – Winners! After being shortlisted for the CN Group Business Awards, we are delighted to announce our success winning the ‘Service Business of the Year’ category 2016. We would like to congratulate all other winners and shortlisted companies. We would like to thank CN Group and the Low Wood Bay Resort Hotel and everyone involved in making the evening what it was. We had a truly enjoyable night.